The exhibition seeks to present Josef Šíma’s early work from his beginnings in Brno to his encounter with the poets of the remarkable French group Le Grand Jeu and show to what extent his involvement in this adventure was one of the key impulses for his work. 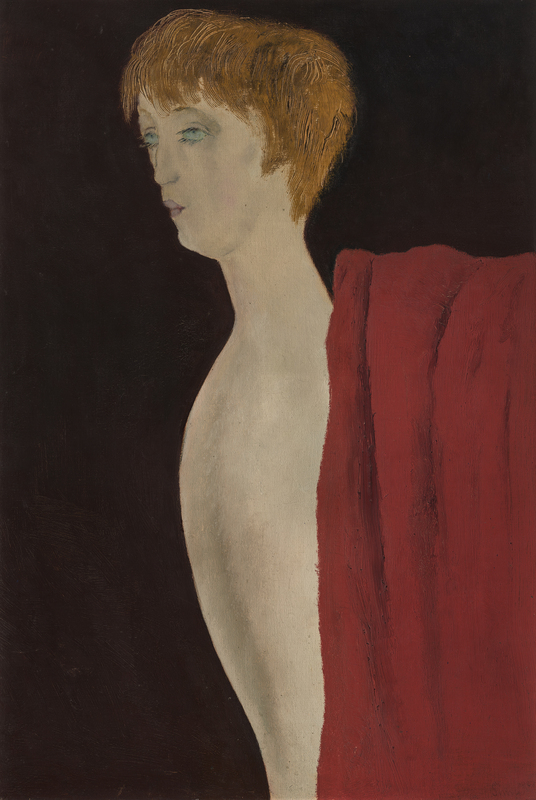 In the brief period of 1929–1931, Šíma became the chief artist of the group and the other members–poets were busy interpreting his artworks. The exhibition will be the first occasion to present in our territory also the works by other artists of this group as well as documents from especially the French museums, galleries and private collections.